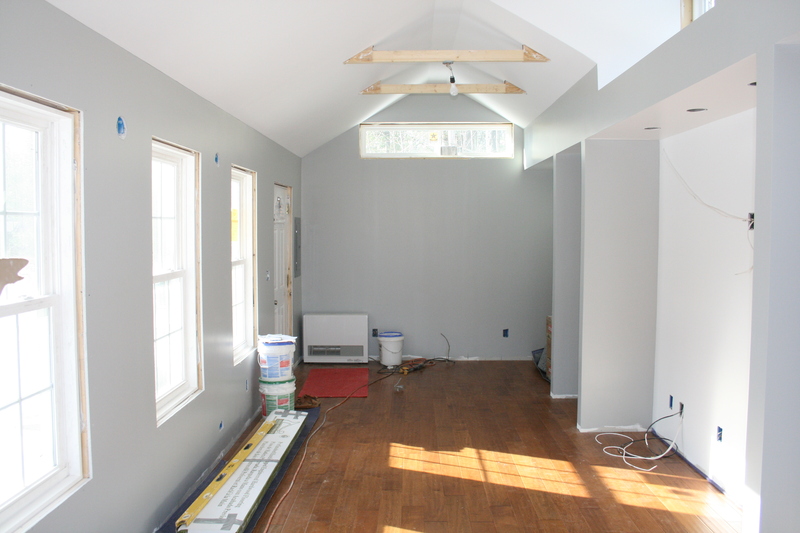 PROJECT OF THE WEEK: Creating a Modern Studio From An Amish Shed UPDATE! Barn doors installed! 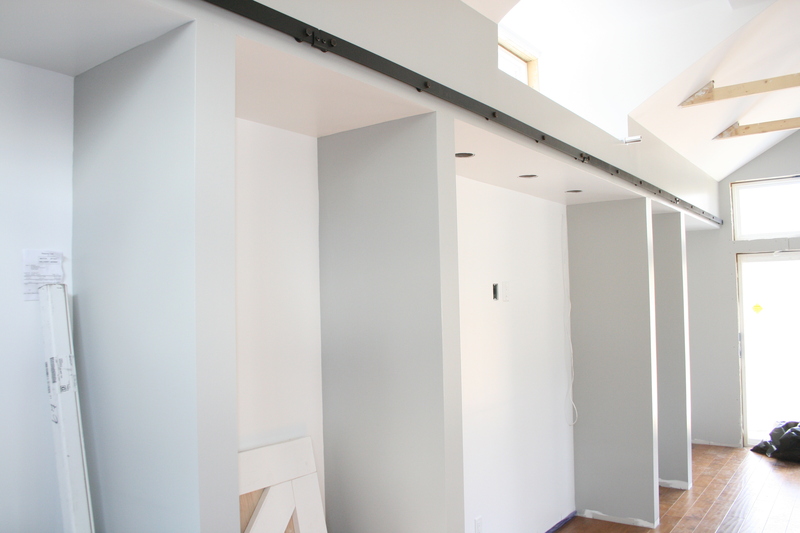 ≈ Comments Off on PROJECT OF THE WEEK: Creating a Modern Studio From An Amish Shed UPDATE! 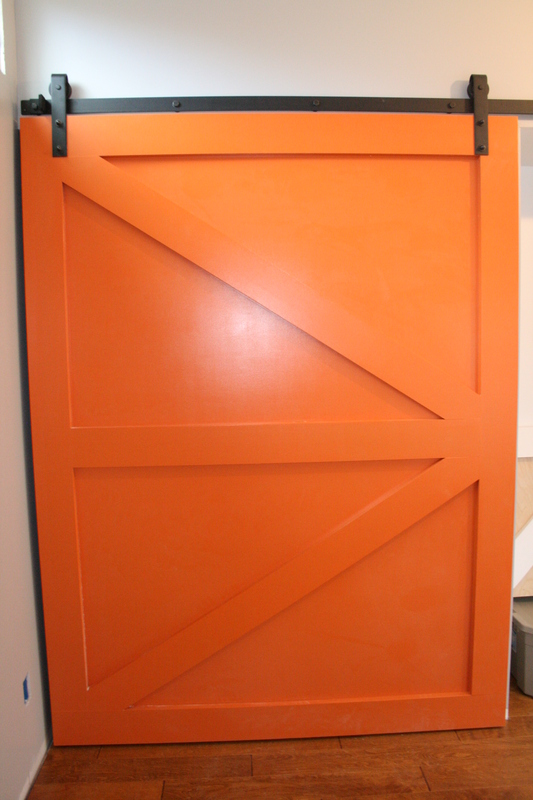 Barn doors installed! After several weeks, I am back with an EXCITING update on the creation of my studio project (created from an authentic Amish shed). 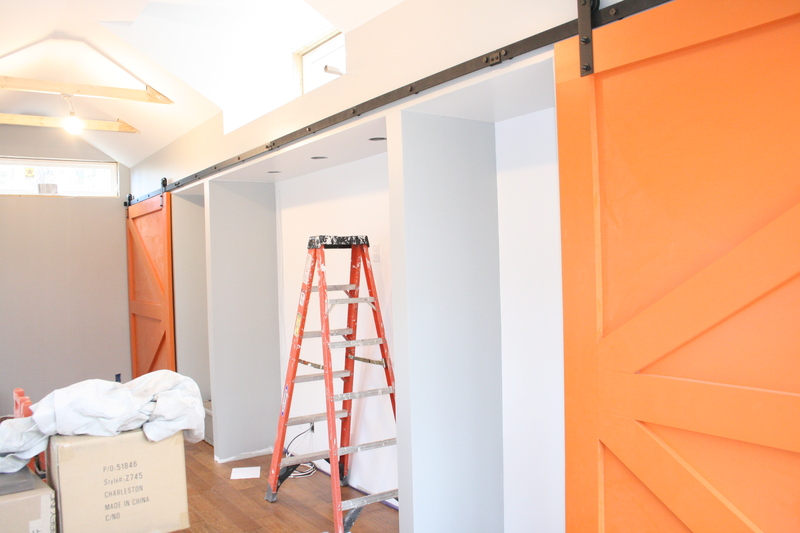 The UPDATE: The installation of custom barn doors! In creating my design, I created two closets for storage. While the studio is new and modern, I wanted it to have an elegant, country feel. 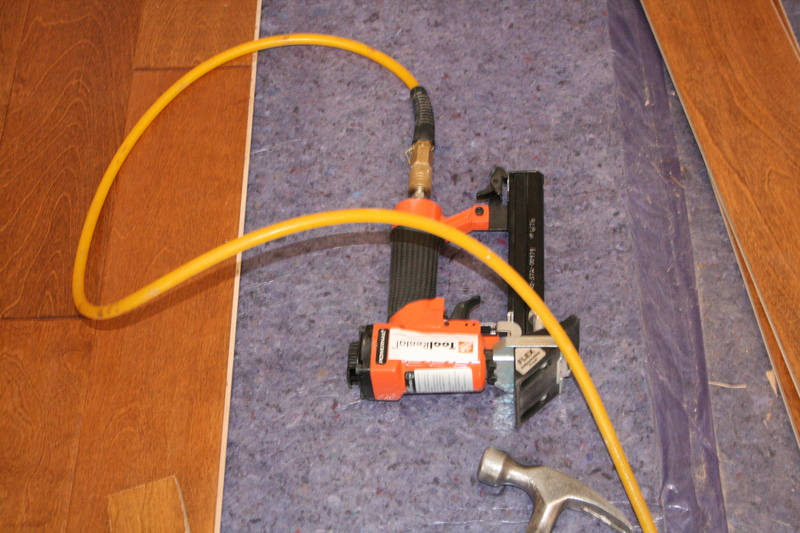 Last blog post, hand scraped hardwood flooring was installed. 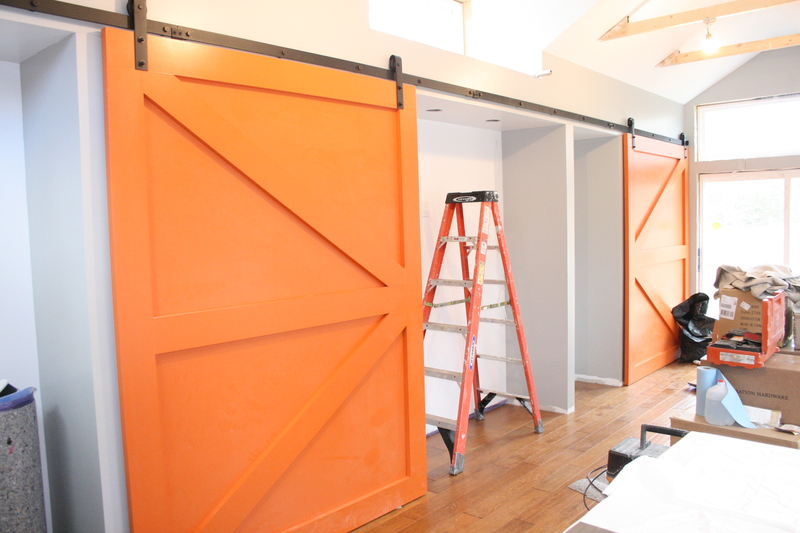 Now, the installation of authentic looking barn doors! 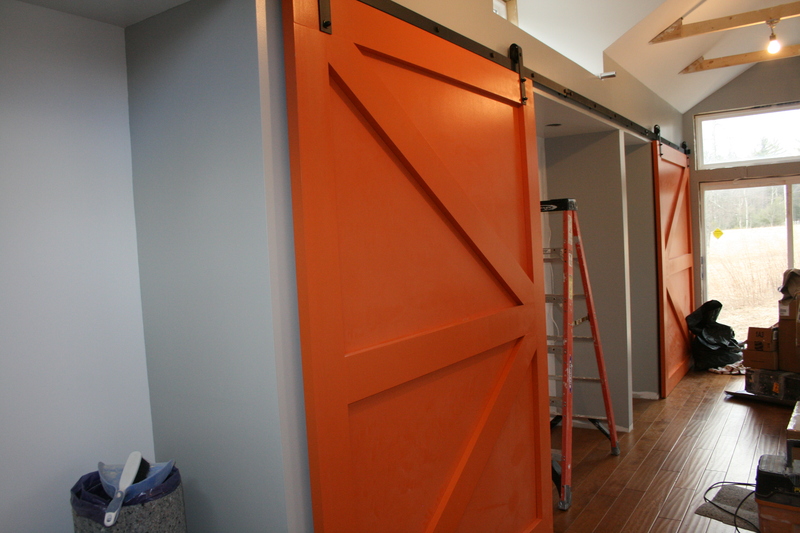 Instead of traditional closet doors, I felt barn doors would add charm and create interest. I have to say I LOVE, LOVE the look. 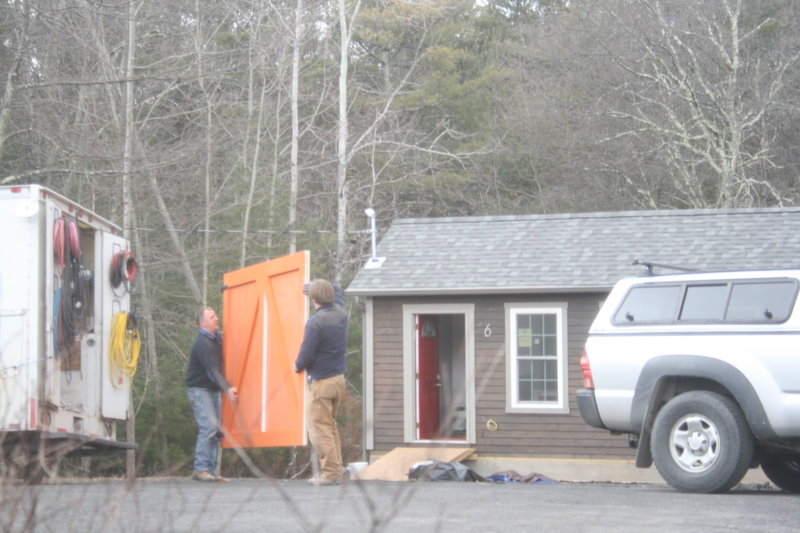 Huge kudos to Scott Yoder of Yoder Precision Carpentry (Freehold, NY) who created the doors from scratch with just my vision and a couple of inspirational images to guide him. 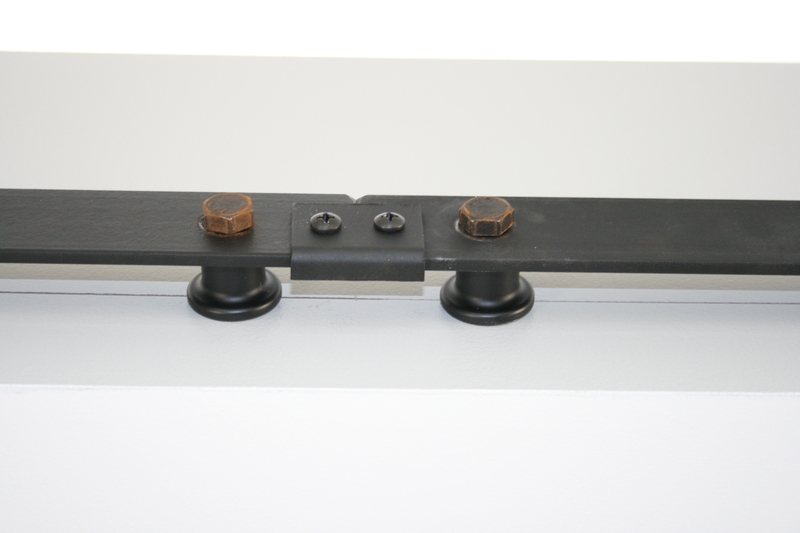 The barn door hardware is heavy, thick, sturdy and absolutely gorgeous! I am typically not a fan of purchasing items without seeing them first..but this was a leap of faith and it paid off! 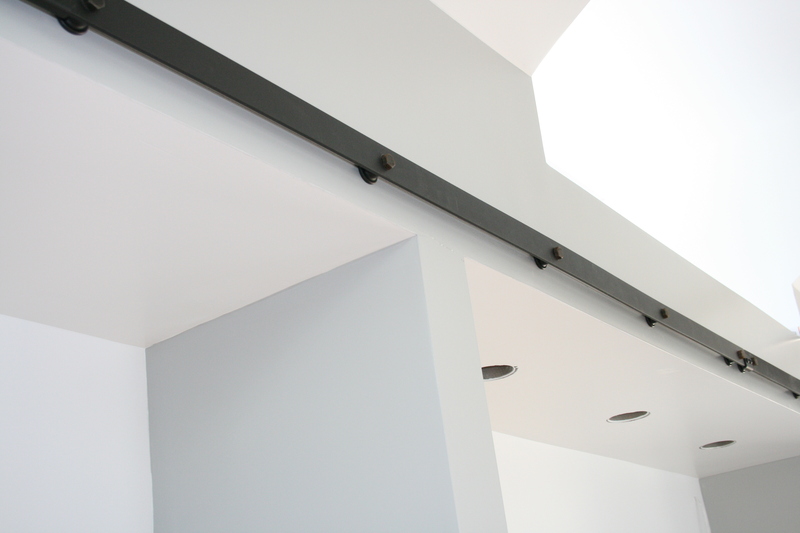 SOURCE: Barn Door Hardware (www.barndoorhardware.com) LOVE THE DETAIL! The exposed bolts add so much charm. The perfect barn hardware deserves the perfect door pulls. 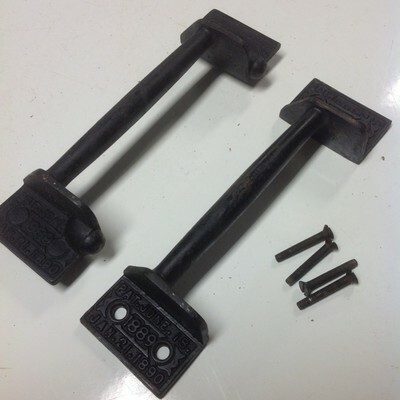 I snagged these incredible, authentic J. G. Wilson Elevator pulls (stamped with their 1889 manufacture date) on EBAY. I am so crazy for these pulls! 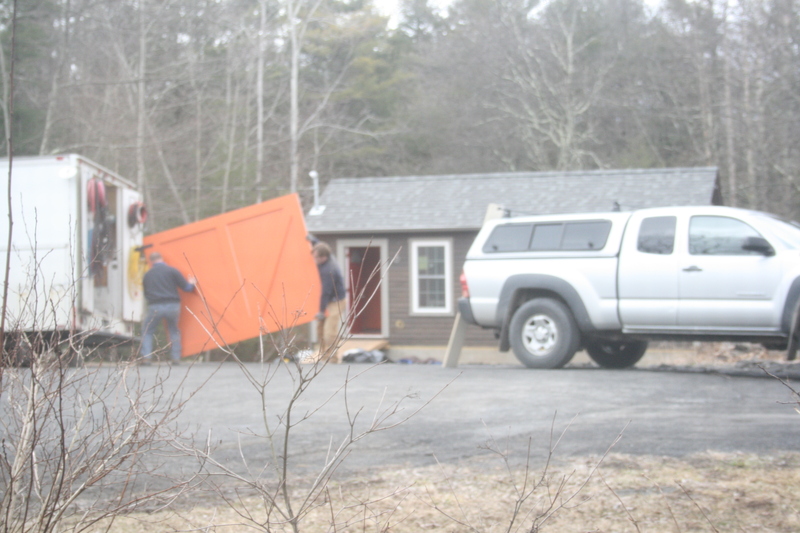 The barn doors are so heavy.. two people were needed!! The barn doors installed!!! FABULOUS! And for anyone who knows me .. they look simply smashing in my signature color ORANGE LOL!! Love the color? It is Cathy’s Optimistic from my signature paint collection at Mythic Paint http://www.mythicpaint.com. Use the code “CATHY” to get 10-percent off! Thursday Travel to Design: TANZANIA, AFRICA! ≈ Comments Off on Thursday Travel to Design: TANZANIA, AFRICA! When a group of friends and I decided to go on safari in Africa we were told, “go to Kenya if you want to say you’ve been on a safari, go to Tanzania if you want to see animals”. We booked a trip to Tanzania. 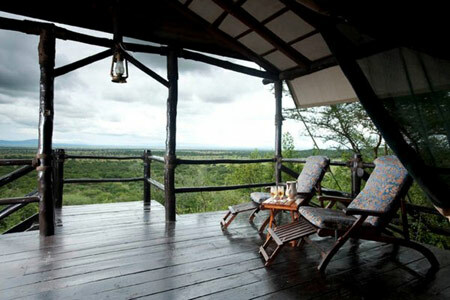 If you pack your bags and head to Tanzania expect to have your choice of pampering. In general a safari vacation is not an inexpensive proposition, but there are certainly different levels of luxury from basic luxury to the truly opulent. Regardless of where you safari, you will most likely fly into Nairobi, Kenya and drive to the Tanzanian city of Arusha where you will spend the night before heading to some of the most breathtaking national parks in the world. 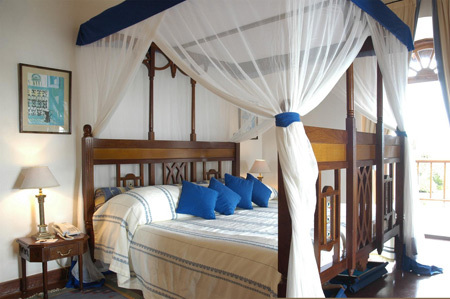 Arusha is close to the Serengeti, Ngorongoro Crater, Lake Manyara and others. At Lake Manyara I was treated to an extra special treat. My group participated in a boating safari. From boats we were in the water with the hippos, a bit scary, and were able to view wild game roaming along the shore. As far as accommodations, don’t turn your nose at tented camps, tented camps on the luxury level are near the top of the heap as far as luxury. Meals are sumptuous., the linens are Frette and trust me you will be traveling in style as you head out each day on safari. I did not stay in a luxury tented camp, instead my girlfriends and I stayed in Serena lodges, respectable mid-level luxury hotels, that I would certainly recommend. 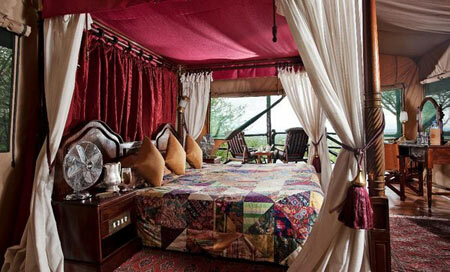 We did have the opportunity to visit a tented camp, so I viewed what they have to offer first hand. 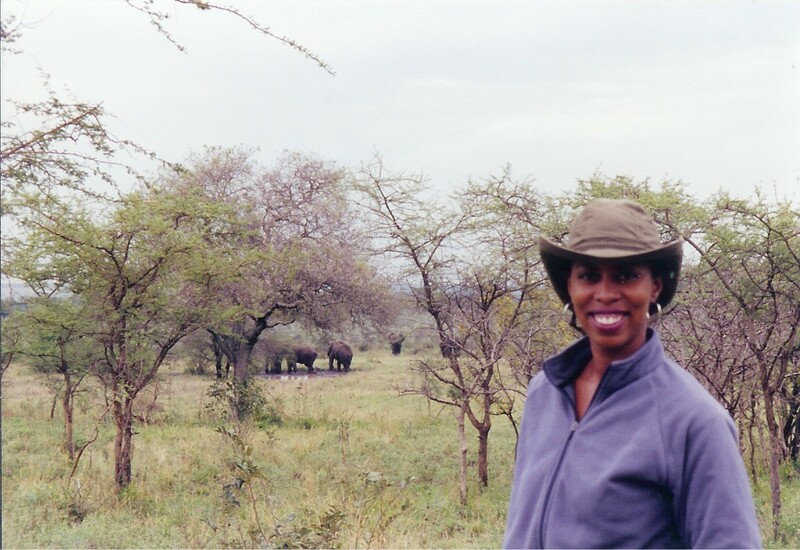 I have visited several places in Africa, Egypt, Tanzania, Kenya and South Africa, Tanzania was absolutely near the top of my list of recommendations.. so pack your bags and go! 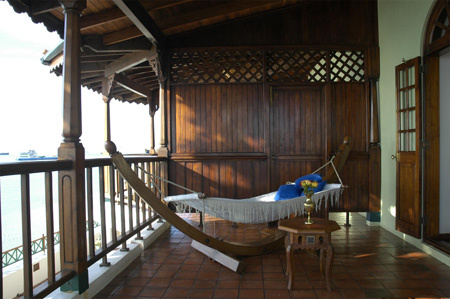 if you have the time, try to spend a couple of days relaxing on the beaches of zanzibar. 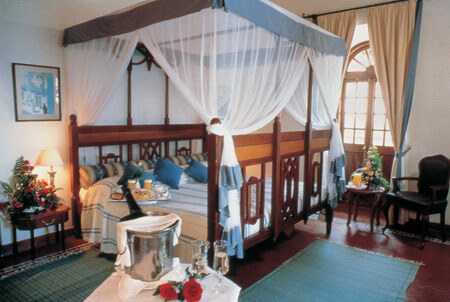 just off the coast of tanzania, it is the perfect place to unwind. not going is one of the few regrets i have from an otherwise unforgettable experience. Citrus is not just for the Spring and the Summer. 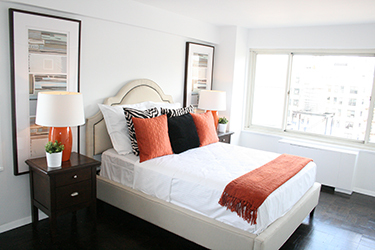 I love citrus colors because they can not only brighten up any decor, but they also blend flawlessly with deep neutrals such as chocolate, charcoal gray and black. 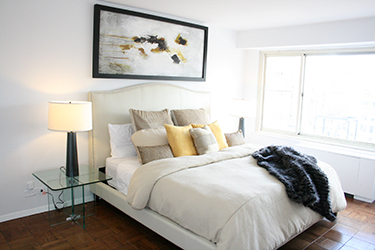 When using citrus colors, think bright and bold. 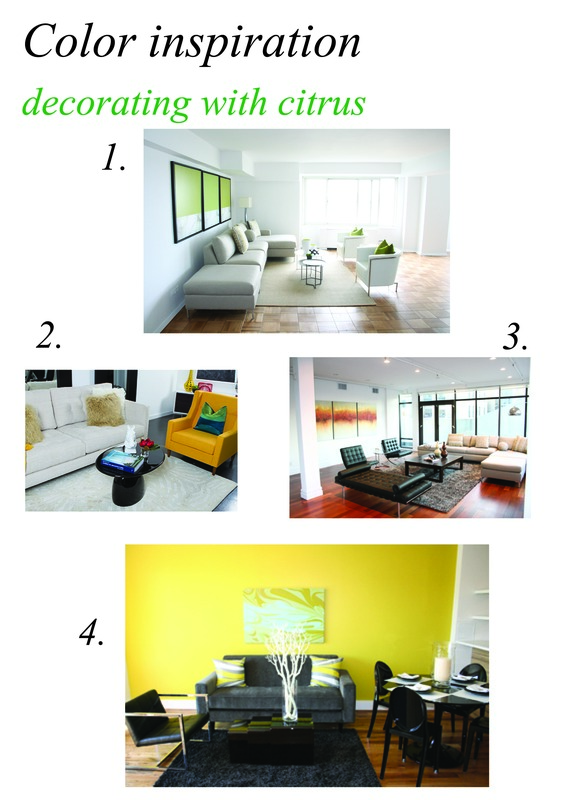 From lime to lemon and orange, consider using citrus everywhere from your artwork, wall color to accessories. 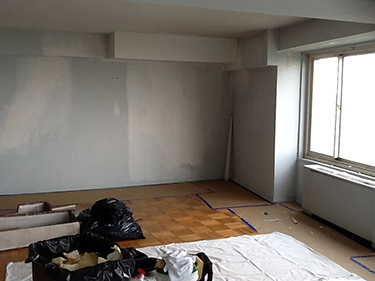 Project of the Week: Transforming an Amish Shed into a Modern Studio UPDATE: HARDWOOD FLOORING INSTALLED! ≈ Comments Off on Project of the Week: Transforming an Amish Shed into a Modern Studio UPDATE: HARDWOOD FLOORING INSTALLED! Happy Monday everyone! It has been a couple of weeks, and that is because sooo much work has been done on the Amish shed that I am transforming into a modern studio. It looks absolutely amazing!! 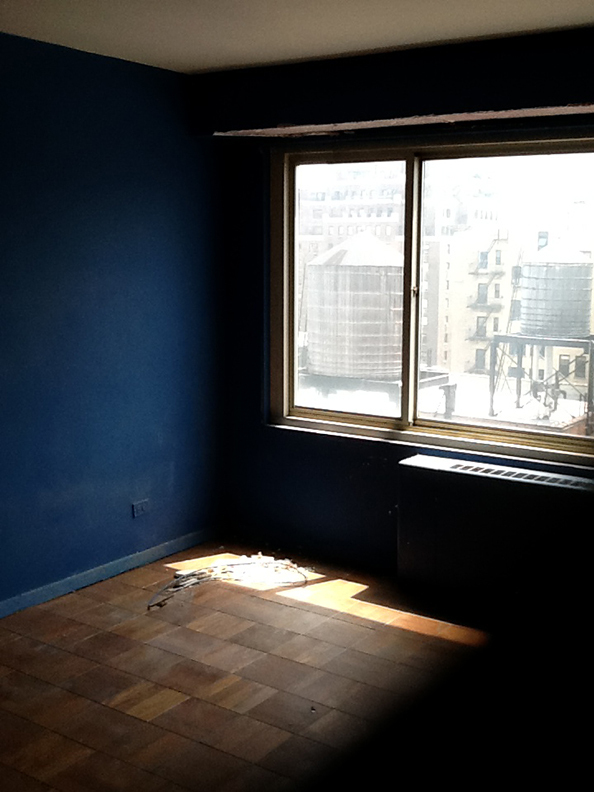 Did I mention this is going to be a woman cave? LOL! 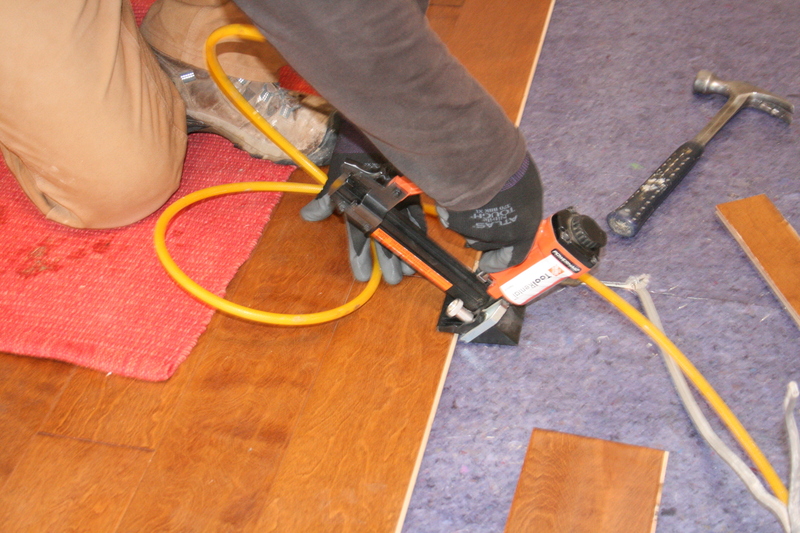 The biggest development has been the installation of hardwood flooring. 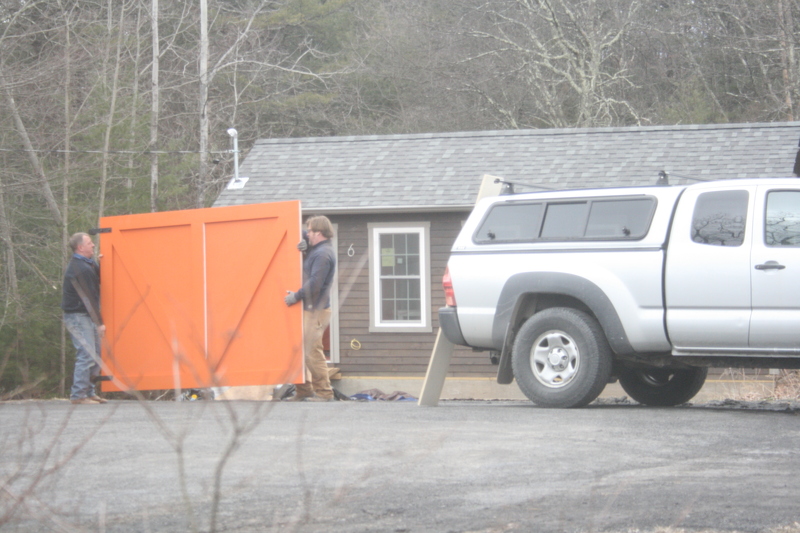 This is truly transforming this “shed”. For those of you who have been following this blog, the inspiration for this studio began with an authentic Amish shed. 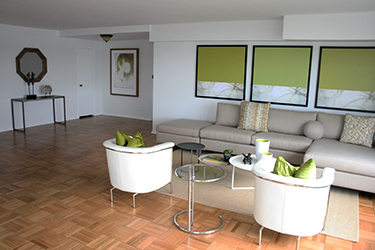 As far as hard wood flooring, I specifically selected engineered hardwood flooring in which actual hardwood is on a plywood substrate, this makes the wood more stable especially since the structure is free standing and will undergo fluctuations in weather. 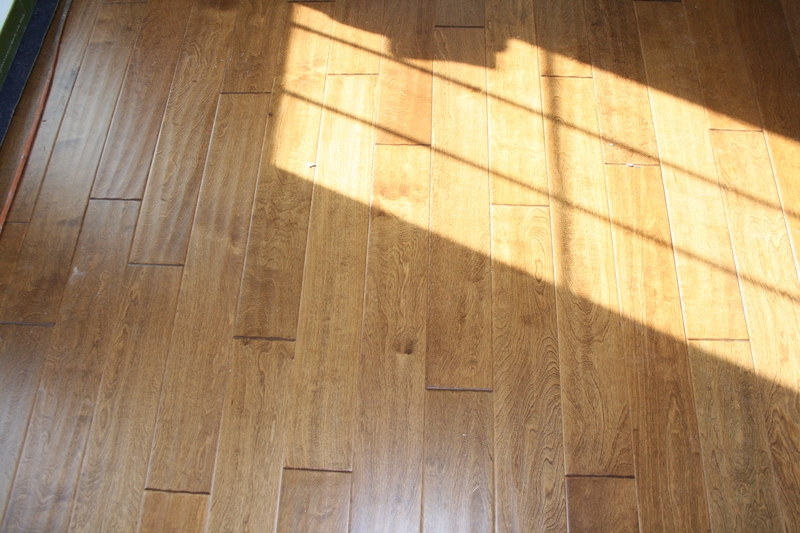 I also selected hardwood flooring that was “hand scraped” which ties into the country theme I am looking to achieve. 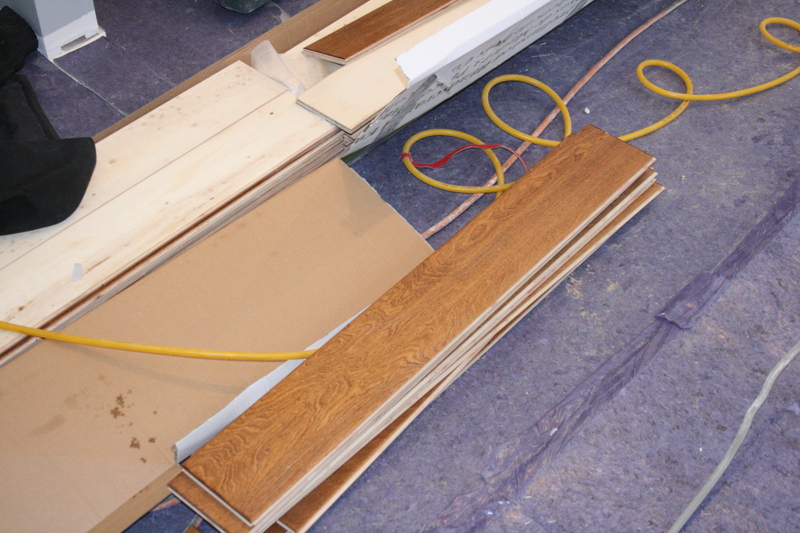 One note, in a case like this in which weather could affect hardwood flooring, it was critical to have both heating and cooling installed in the studio, specifically heating controlled on a thermostat. 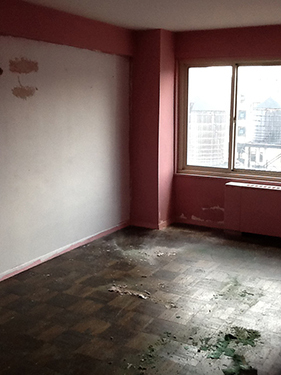 Take a look at this amazing transformation!! A staple gun is all you need!! 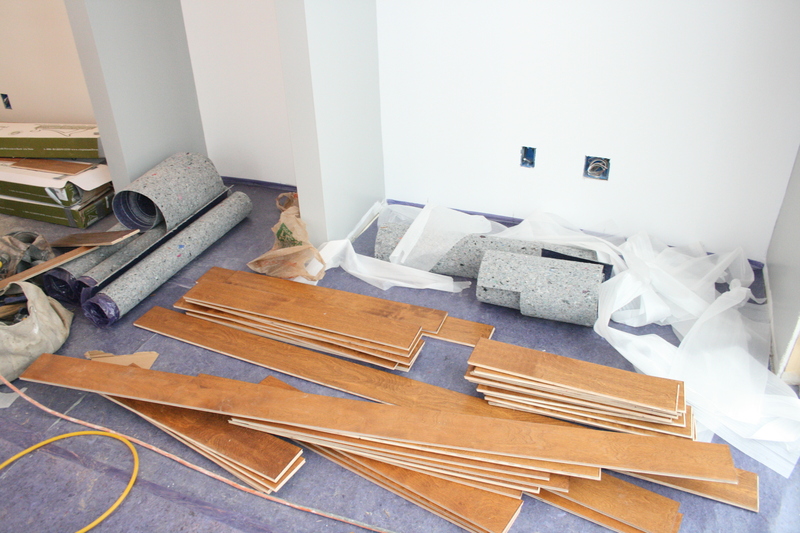 Install plank by plank stapling as you go! 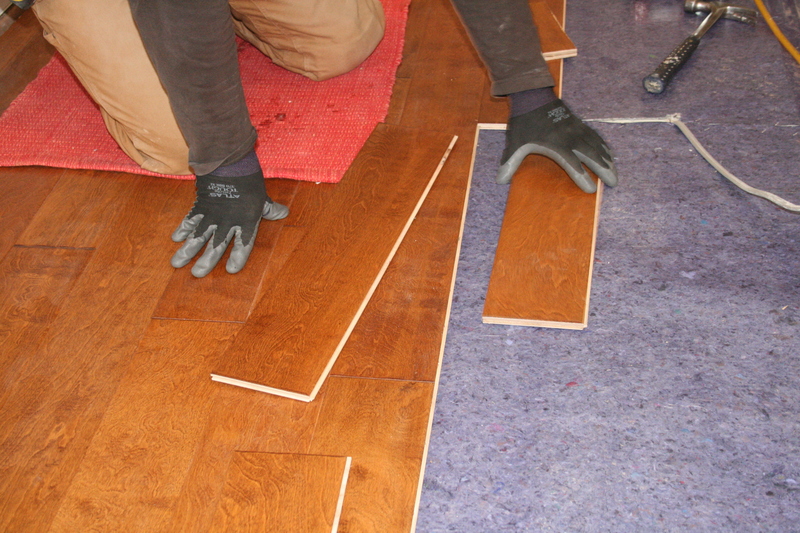 LOVE the hand scraped hardwood!